A federal judge has rejected a temporary restraining order filed against President Donald Trump’s commission to examine voter fraud, allowing the collection of detailed voter information from states. “Defendants have represented that they are only collecting voter information that is already publicly available under the laws of the states where the information resides; and Defendants have clarified that such information, to the extent it is made public, will be de-identified. All of these representations were made to the Court in sworn declarations, and needless to say, the Court expects that Defendants shall strictly abide by them,” Kollar-Kotelly wrote. The Electronic Privacy Information Center (EPIC) filed a temporary restraining order and preliminary injunction against the commission five days after they requested voter records from all 50 states. EPIC was attempting to block the commission from gathering voter data until the impact on privacy could be assessed. The privacy group argued that the commission was putting voters’ information at risk, citing the fact that the commission failed to complete a Privacy Impact Assessment to identify and mitigate privacy risks in their data collection system before making the request. 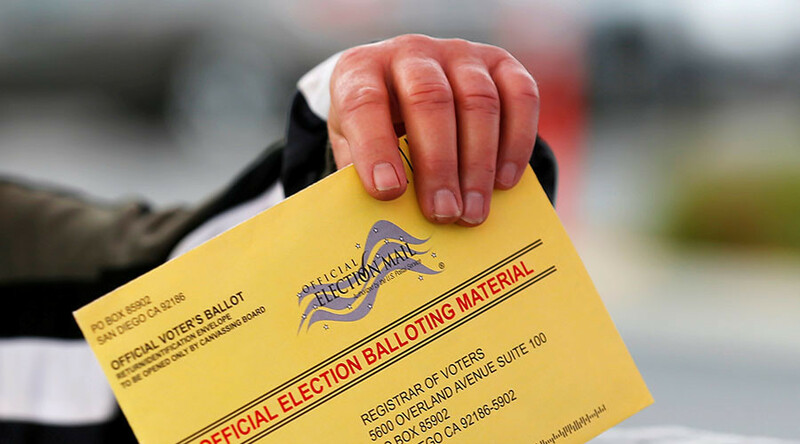 "Given the factual circumstances presently before the Court - which have changed substantially since this case was filed three weeks ago - Defendants’ collection of voter roll information does not currently involve agency action," Kollar-Kotelly wrote. The judge also ruled that the commission and the White House information technology office do not qualify as federal agencies, and therefore do not require a privacy impact assessment. 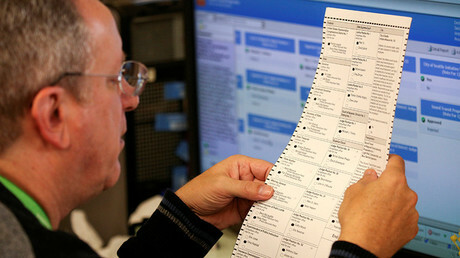 “Neither the Commission or the Director of White House Information Technology - who is currently charged with collecting voter roll information on behalf of the Commission - are 'agencies” for purposes of the APA [ Administrative Procedure Act], meaning the Court cannot presently exert judicial review over the collection process," Kollar-Kotelly wrote. In a statement issued Monday, EPIC president Marc Rotenberg said EPIC “will push forward” with its litigation. “The Commission cannot evade privacy obligations by playing a shell game with the nation’s voting records,” Rotenberg said. According to EPIC, the commission has only received voter information from the state of Arkansas, which they argued is being held on a server that has not been approved for storing the public’s personal data, and is therefore in violation of both federal and state laws. Kobach said that currently about a dozen states have refused to comply with the commission’s request, while 30 have indicated that they will comply with some of the request. 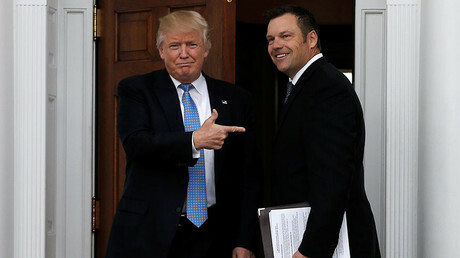 Many of the states that have refused have said that disclosing their voters’ information is against their state laws, while other state leaders have said that the commission is only trying to prove Trump’s claims that millions of undocumented immigrants illegally cast ballots against him in the 2016 presidential election. "If any state does not want to share this information, one has to wonder what they're worried about," Trump said, according to the Associated Press. "There's something. There always is."